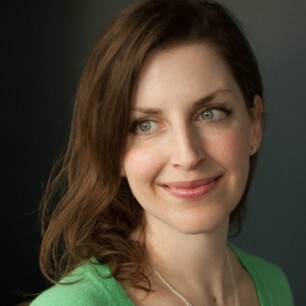 Alix Hawley studied English Literature and Creative Writing at Oxford University, the University of East Anglia, and the University of British Columbia. She published a story collection, The Old Familiar, which was longlisted for the ReLit award, with Thistledown Press in 2008. Several of her stories have won accolades from the CBC, and in 2017 "Witching" won the CBC Short Story Prize. Her first novel, All True Not a Lie in It, was published by Knopf Canada as its New Face of Fiction pick for 2015, was longlisted for the Scotiabank Giller Prize, and won the Amazon.ca First Novel Award and the BC Book Prize for Fiction.